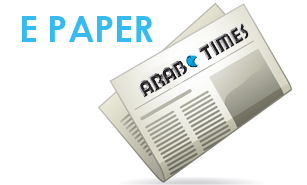 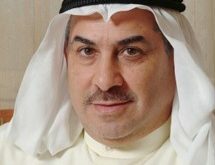 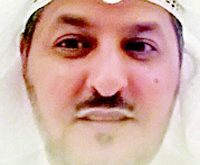 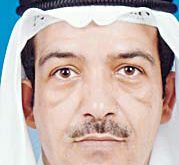 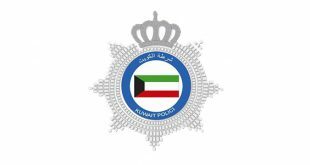 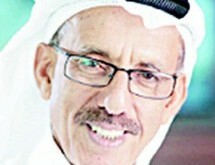 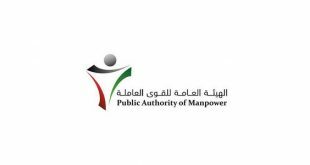 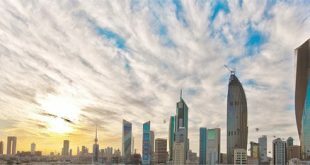 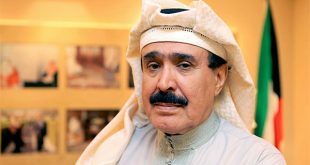 KUWAIT CITY, July 26: Public Authority for Manpower (PAM) disclosed that the Labor Relations Department has adopted an online method for filing absconding reports through the “As’hal” (Easy) portal for companies and institutions that are subscribed to the service, reports Al-Anba daily quoting informed sources. 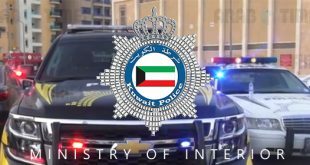 They said companies can also enquire online about the results of the complaints and absconding cases they filed, adding that enployees can register complaints against their companies through the SMS service. 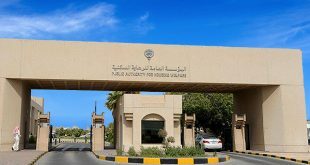 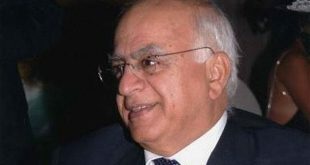 The sources explained that the authority has reduced the period of transfer of absconding notices to Ministry of Interior from 90 days to 60 days in accordance with the mechanism to ensure the integrity of the notice from malice or abuse.